Raffles Leadership Centre is pleased to provide a range of negotiation skills training courses to help executives develop and sharpen their strategic skills in this critical area. 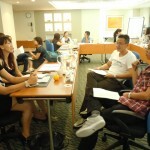 We are a leading training provider of negotiation skills training in Singapore. 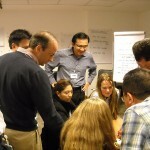 Our negotiation skills training courses, conducted in Singapore, are underpinned by a philosophy of professional skills development and draws from the rich research-based negotiation content of top universities and research institutes across the world, the curricula linking negotiation theories, models and concepts to real-world negotiation practices and solutions. 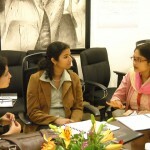 The negotiation training program pedagogy features an interactive, hands-on learning format and includes experiential learning activities, negotiation simulations, movie clips, negotiation role-plays, real-world negotiation examples and skill practices in a supportive environment with a low facilitator/participant ratio. The classroom session will provide an opportunity for participants to review and reflect on their personal experiences in negotiation and to discover their negotiation styles and strengths. 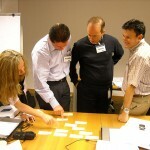 Our management trainers and negotiation trainers are amongst the best in their fields in Singapore and Asia. Our key differentiator is the combination of Asian insights and global perspectives in our content and delivery. 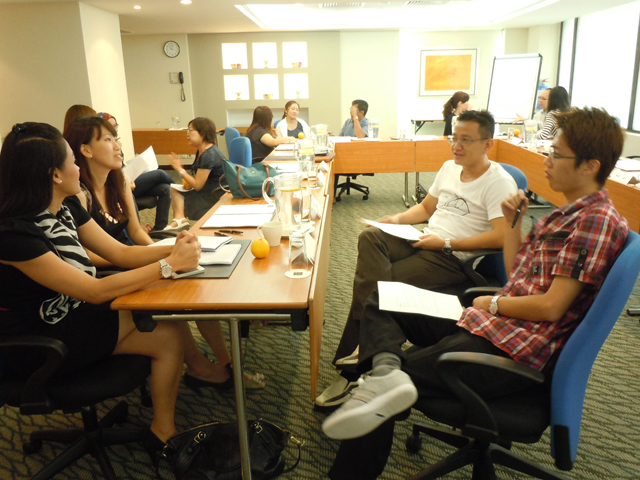 These negotiation training programs from Raffles Leadership Centre are an investment in knowledge that will last a lifetime. It will step up your game and make you a better manager, a better professional and a better negotiator. 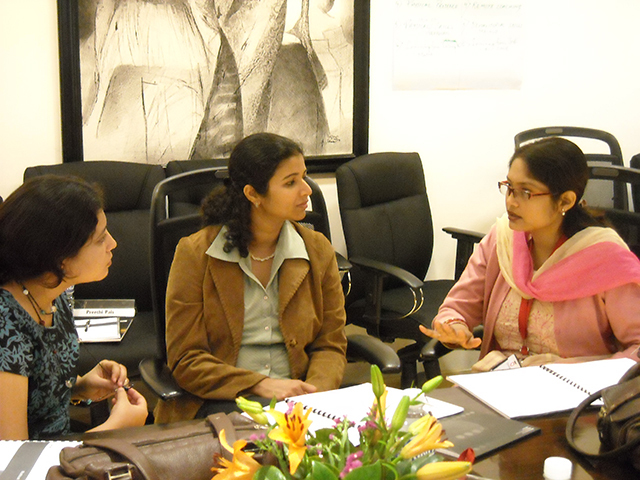 Our flagship Strategic Negotiation Skills training program will equip participants with: a new awareness of the power of negotiation in both their professional and personal lives, ideas for negotiating better agreements with stakeholders, negotiation principles that will guide them to implement the principles, an understanding of how to use concession strategies effectively and a systematic approach for planning all negotiations. 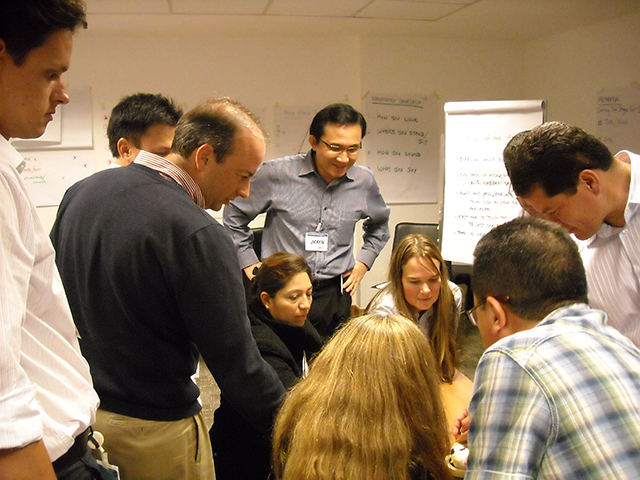 We also conduct in-house training programs in Singapore and across the world. 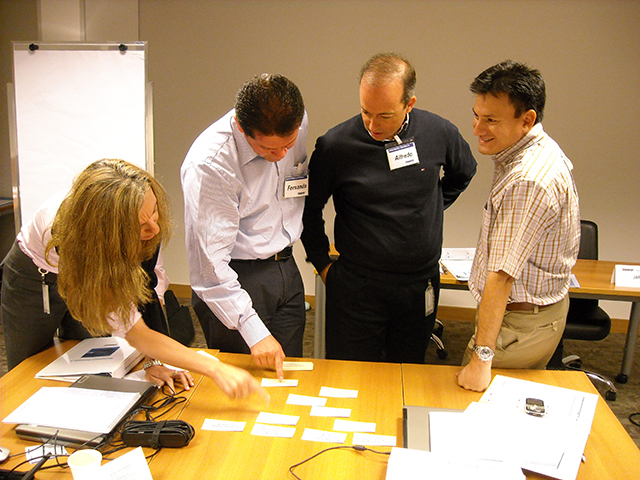 We can tailor or customise negotiation training programs to your needs. In-house negotiation training course titles include Negotiation Training for Managers, Negotiation Masterclass, Essential Negotiation Skills for Managers, Leadership in Negotiation for Managers, Negotiation and Influence, Essential Negotiation Skills, Procurement Negotiation Skills Training, Negotiating with Suppliers, Negotiation Skills for Supply Chain Managers, Effective Negotiation Strategies and Tactics, Effective Sales Negotiation Skills, Business Negotiation Skills and many others.